I wrote this list for Autostraddle, but I thought I'd re-post here since Gitnerblog's been wanting of content lately. It's been a good year for many reasons, but one of them is music. And I was fortunate enough to see five of the following acts live in DC in 2010. It's not easy for an electronic album to nab the top spot for favorite album, but U.K. producer Gold Panda takes the prize. Lucky Shiner is a perfect example of how electronic music can transcend the club and invade bedroom stereos. 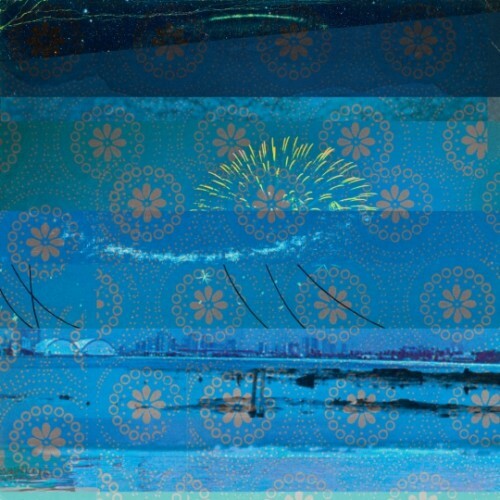 If you have any preconceptions about this genre, Gold Panda might shatter them. 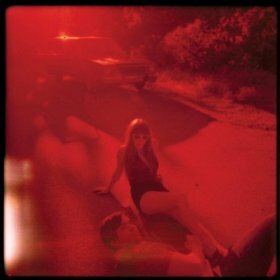 Jenny Lewis of Rilo Kiley may have brought a legion of fans to her new project with boyfriend Jonathan Rice, but I'm Having Fun Now stands up on its own two feet. The album's 11 tracks are chock full of sing-along harmonies, so prepare yourself to beg your friends/girlfriend to sing with you. It's pop candy for your ears. 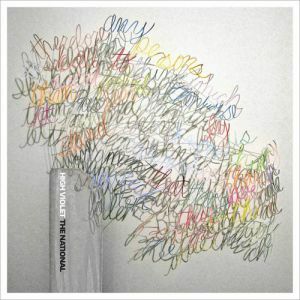 Mumbly, obscure lyrics and moody compelling melodies -- the National's High Violet is brilliant from start to finish. I can't put it any better than NPR's Stephen Thompson: "[High Violet] locates the sweet spot between majesty and mopery, catharsis and wallowing, soaring grace and wounded confessionals." Swedish pop star Robyn experienced a resurgence in 2010 with Body Talk, her three-part album. It was her first release in five years. Robyn called the move "selfish," but her fans might think of it differently. Body Talk Pt. 1, 2 and 3 offered insights into the pop star's production process with two versions -- both a stripped down version and dance rendition -- of "Hang With Me" and "Indestructible." Sure, Robyn could've edited down her three albums into one, but I'm not complaining. When it comes to spinning a yarn, few do it better than Josh Ritter. Take "The Curse," which tells the tragic love story of an archeologist and the mummy she unearths. 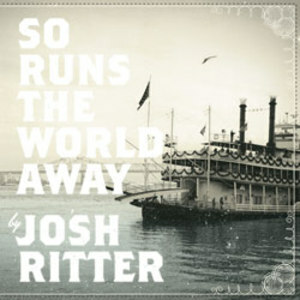 So Runs the World Away is Ritter's sixth studio album, and he just keeps getting better. 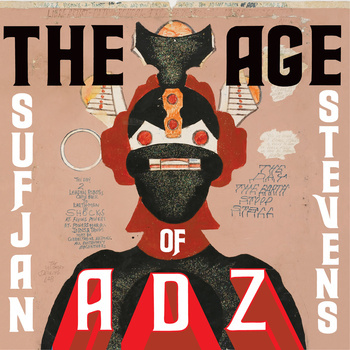 I've never understood all the fuss about Sufjan Stevens. Sure, he was prolific (despite abandoning his states project), but his sound was a little too delicate for me. In The Age of Adz though, Stevens pairs his wispy voice with beefed up production and the result is a must-listen record. "Fainting Spells," the opening track of Crystal Castle's Crystal Castles II, may or may not have given me nightmares, but I continued on and discovered a noisy album that I love. Alice Glass' strained vocals over Ethan Kath's experimental beats are some powerful sh*t, so try this out if you need a dose of dance music with a splash of head-banging. Jon (Jonsi) Thor Birgisson is the front man for Sigur Ros, the Icelandic band known for its huge, lush arrangements. 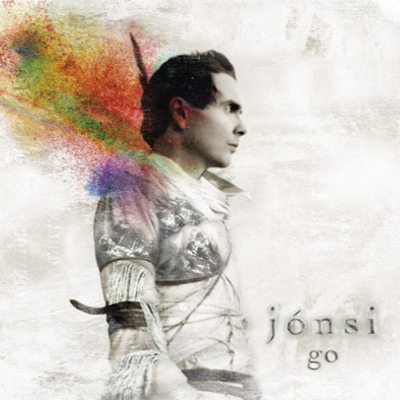 On Jonsi's debut solo album Go, he takes that aesthetic and shrinks it down to the size of a pop song. Laura Veirs, the bespectacled singer-songwriter from Portland, is a little nerdy and a lot of adorable. 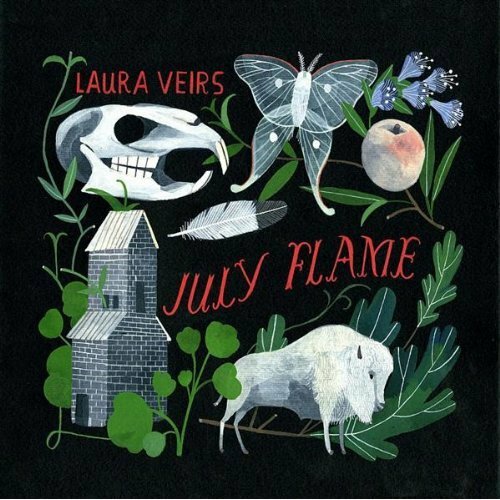 July Flame is her seventh record, and her finger-picked guitar and lyrical sincerity make for a winning combination. Folk music lovers, give this one a listen. 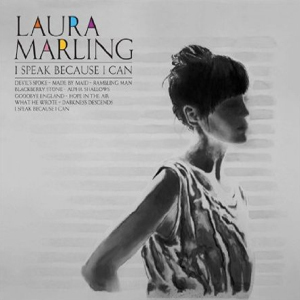 This summer, I obsessed about Laura Marling's indie-folk love triangle but there's more to her than her boyfriends. At only 20 years old, Marling sings with the wisdom of someone twice her age. And with her sophomore album I Speak Because I Can, she exhibits more confidence than the meek singer-songwriter that burst onto the London anti-folk scene just three years ago.